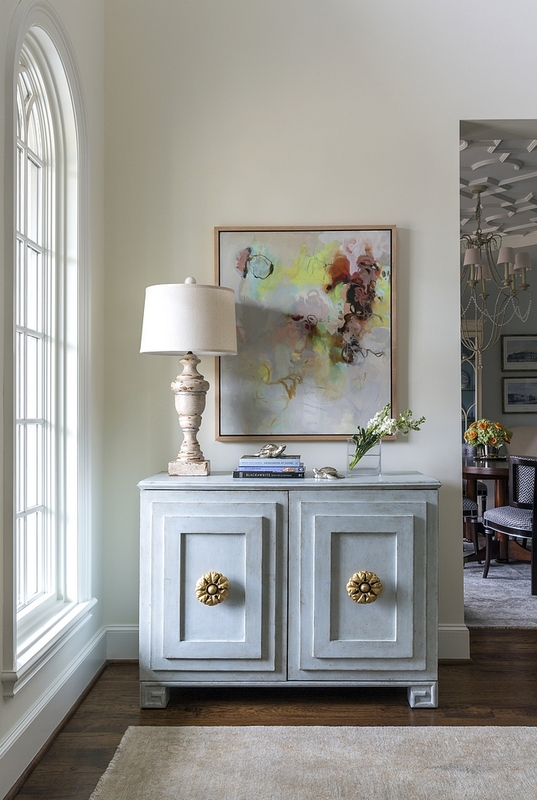 This Georgian-style manor was designed by Heather Scott Home & Design with balance and proportion but furnished with a lighthearted and happy color scheme that I adore. Intricate architectural details and playful prints throughout give the home (captured beautifully by Nancy Nolan) a sophisticated yet fresh and upbeat vibe. 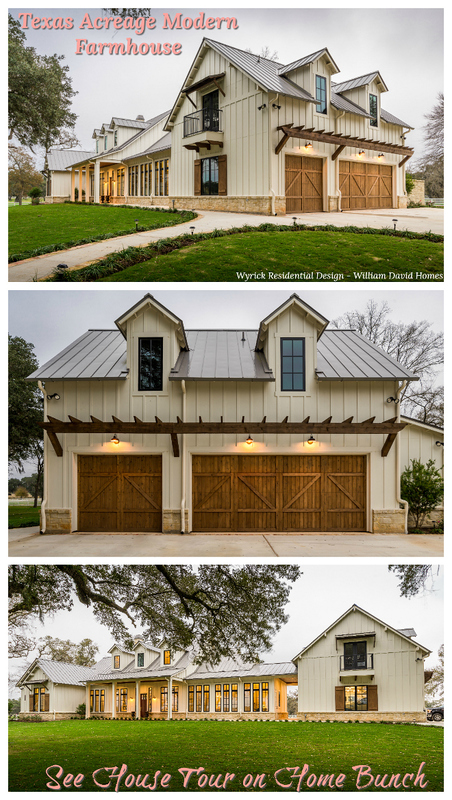 Have fun pinning this gorgeous home! 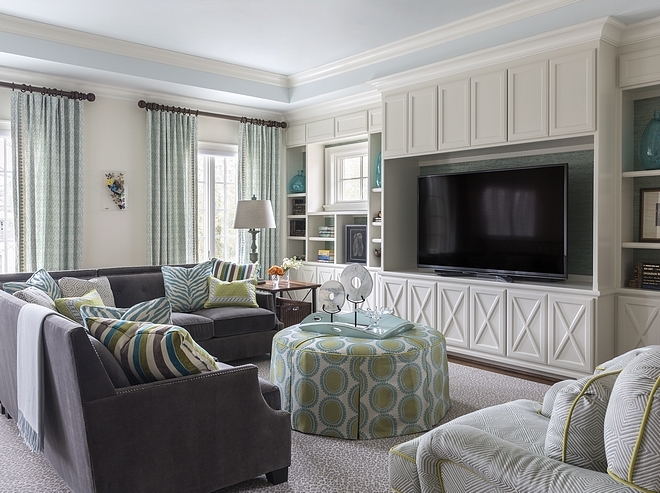 The foyer features a soothing white on walls and a soft blue paint color on the ceiling. Blue ceiling paint color is Benjamin Moore Winter Ice 866. 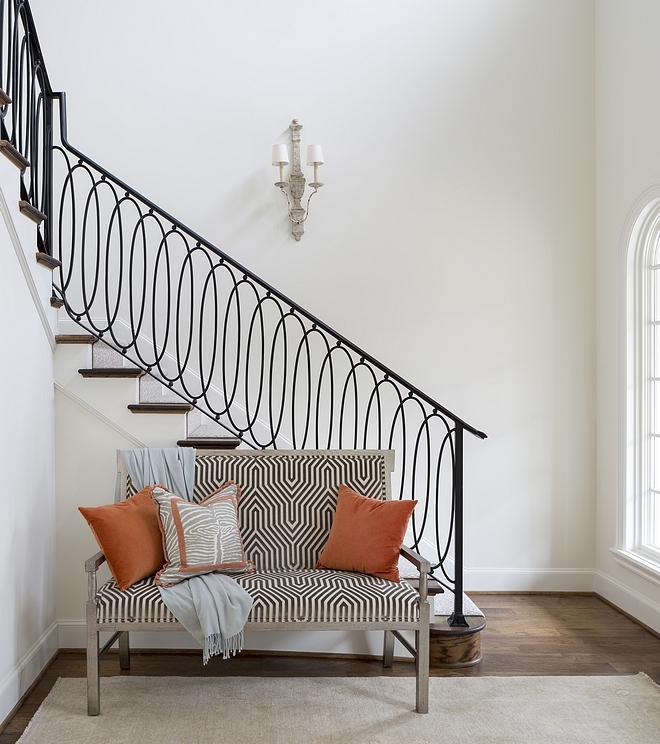 Notice the stunning stair railing. Lighting is custom made in the US by New Orlean’s artist Julie Neill. 55”hx45”d. Front door is custom as well. Beautiful Chandeliers: Here, Here, Here, Here, Here, Here, Here, Here & Here. Ancient Ivory OC-133 by Benjamin Moore. Bench: Custom silver leaf finish on wood with velvet fabric Schumacher Vanderbilt bench 47 1/2″ w x 25″ d x 42“h. Beautiful Foyer Benches: Here, Here, Here, Here, Here, Here, Here, Here, Here & Here. Artwork: Original art by Joyce Howell (Wally Workman Gallery), 36”x30” oil. 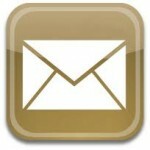 Cabinet is discontinued – Pale Blue Cabinets: here, here, here & here. Rug: One of a kind rug 5.11x9’, hand knotted, wool – similar here & here. Painted wood lamp – similar here. Immediately on the left is the formal dining room which is a combination of pale blue, off white and mandarin orange. Paint color is Benjamin Moore Winter Ice. 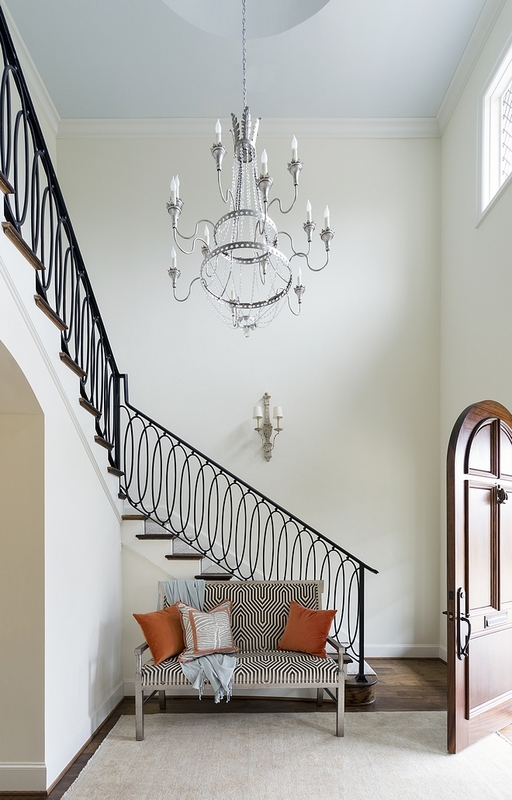 Chandelier: Visual Comfort – similar here & here. 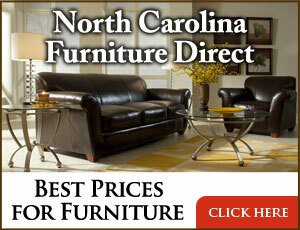 Dining Room Cabinet: Custom Painted Cabinet – see sideboards & Dining room buffets here. I have always wanted to do a home with a plaster ceiling design and was very thrilled the homeowners were open to investing in this feature. It makes the room! Ceiling paint color is Benjamin Moore White Dove. Beautiful Dining Tables: Here, Here, Here, Here, Here, Here, Here, Here, Here & Here. 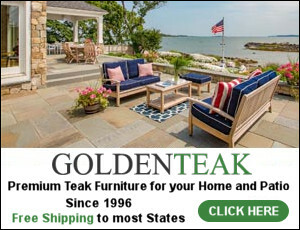 Kitchen cabinet paint color is Alabaster by Sherwin Williams – in Semigloss – oil. The island was a challenge in this kitchen. The home was built on the footprint of an existing home that ended up needing to be razed due to foundation issues. The kitchen was a bit tight and the homeowner wanted the sink to face the patio/pool area. 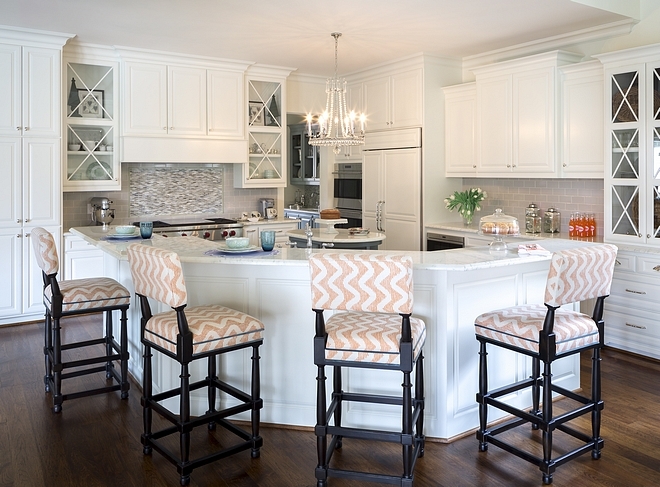 That limited the space for a traditional kitchen island. The designer sketched out the island to look more like a piece of furniture. The oval shape doesn’t take up as much room. The countertop is Danby marble. 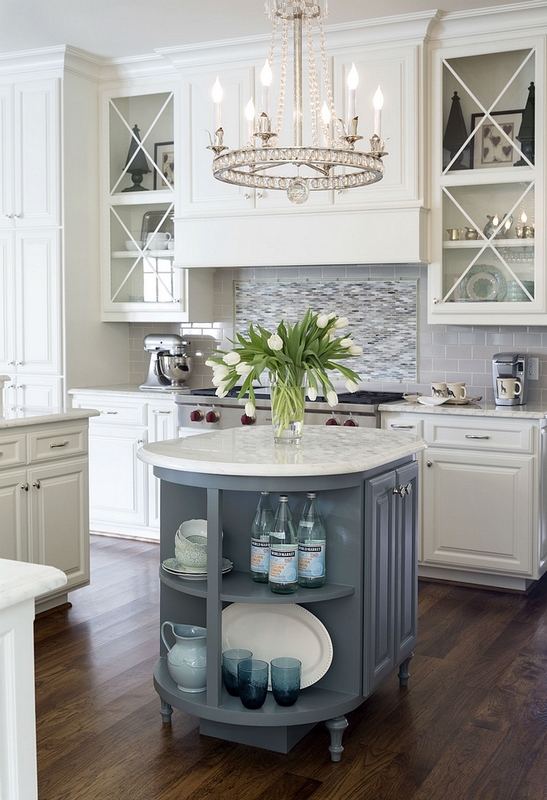 Kitchen Island Chandelier: Visual Comfort. Accent chairs in light wood trim with white sunbrella seats and orange on backs only – similar chairs: Here (side chairs) & Here (host chairs). Wall paint color is Benjamin Moore OC-133 Ancient Ivory. Chandelier: Visual Comfort – similar here. Similar Neutral Rugs: Here, Here & Here. 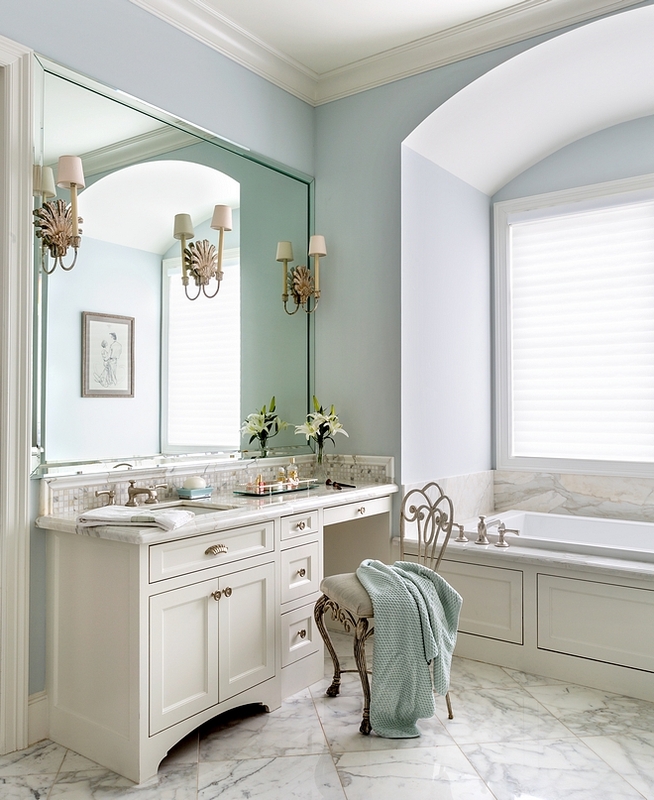 Blue-Grey Paint Color: Kentucky Haze by Benjamin Moore. 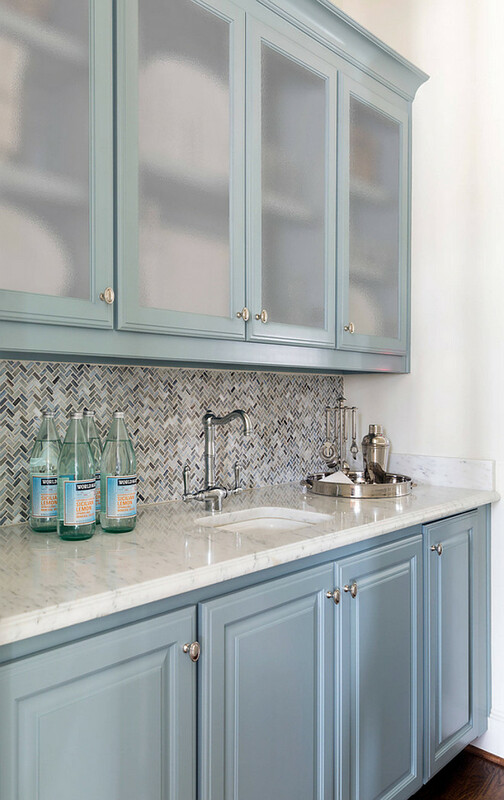 Inspiring Herringbone Tile Backsplash: Here. Cabinet paint color is Benjamin Moore Classic Gray OC-23 Semigloss – oil. Grey Sectional: here, here, here, here & here. Rug: Stark Namir in Gray- cut to 12’x19’ rug (cheetah print). 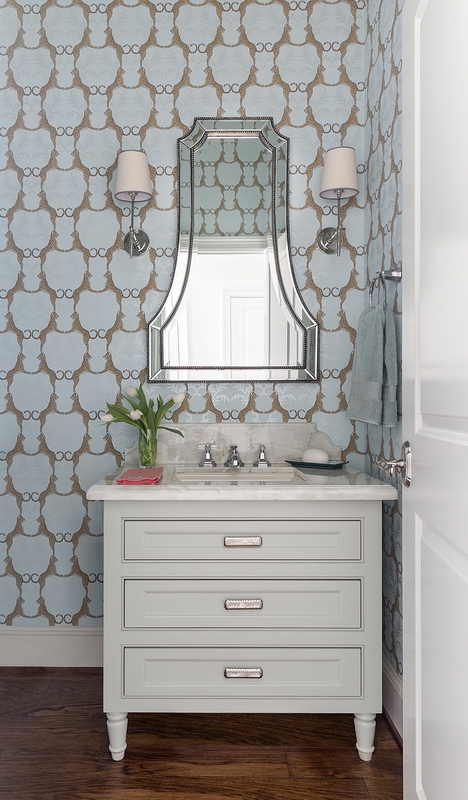 The small bathroom vanity is custom – painted in Classic Gray by Benjamin Moore. Wallpaper is Thibaut. How dreamy is this home office, right? As you can see, you don’t need much space to have a very useful room! The custom cabinets are SW Alabaster. Also, notice the upholstered bulletin board as “backsplash”. Beautiful Bulletin Boards: Here, Here & Here. 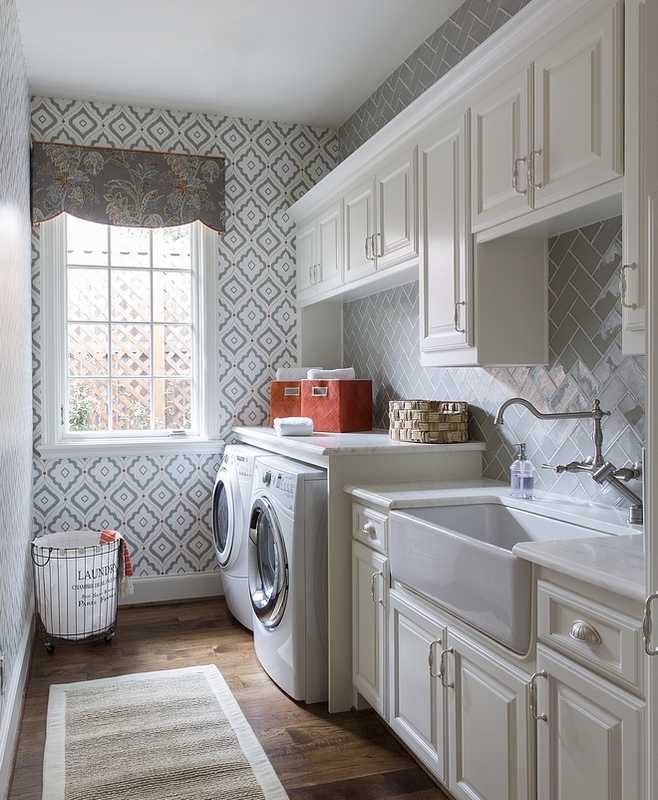 The laundry room features off-white cabinets, painted in Sherwin Williams Alabaster SW 7008, hardwood floors, white marble countertop, farmhouse sink and a grey backsplash tile in herringbone pattern. Laundry Room Hamper: World Market. Wall-Mount Faucets: Here & Here. Similar Runner: Here & Here. 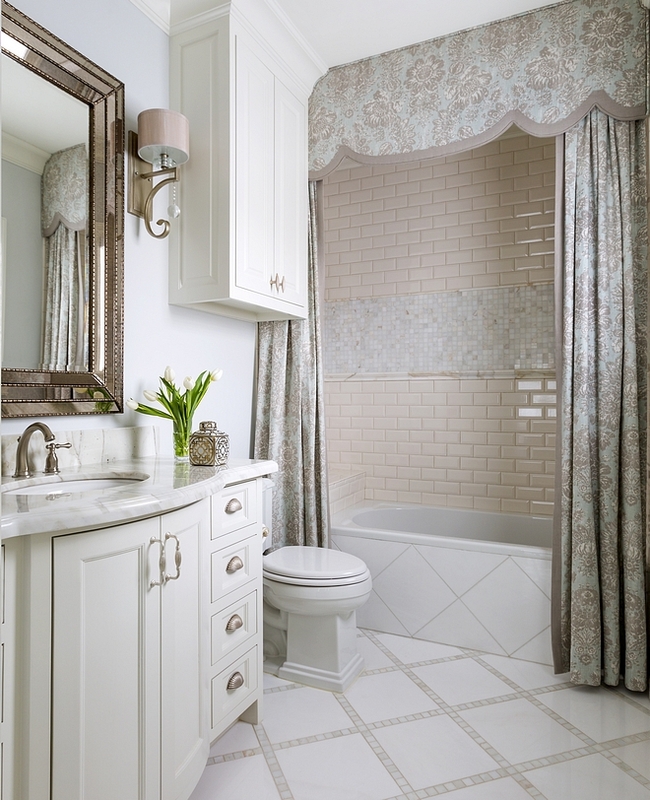 This guest bathrooms feels very traditional but also timeless. 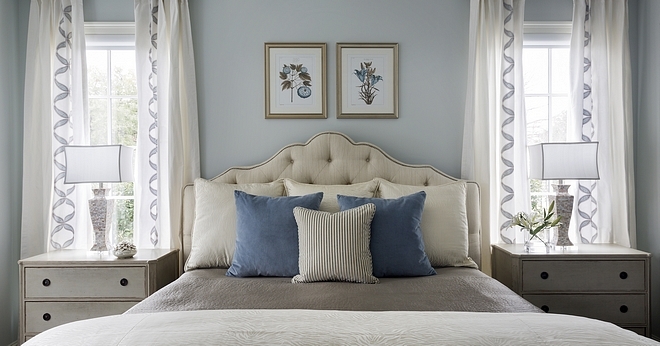 The master bedroom features a soothing blue and white color scheme that is inviting and restful. Beautiful Nightstands: Here, Here, Here, Here, Here, Here, Here, Here & Here. The tufted headboard is custom – similar here, here, here, here & here. Benjamin Moore Glass Slipper in Flat finish. Trim paint color is Alabaster SW 7008 Sherwin Williams. Ceiling Paint Color: Benjamin Moore White Dove OC-17 Flat. Chairs were client’s existing, reupholstered in blue velvet. 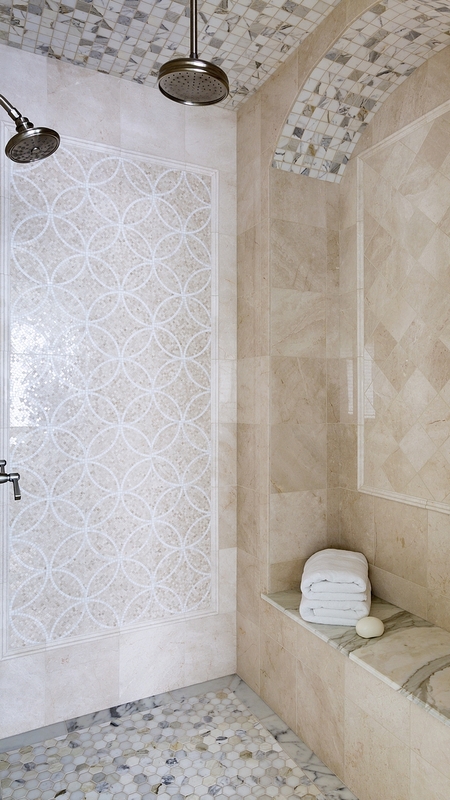 The master bathroom features a walk-in shower with neutral tiling and custom details. Cabinet paint color is Seashell by Benjamin Moore and wall paint color is Glass Slipper by Benjamin Moore. Gorgeous combo! Joss & Main: Memorial Day Steals: Take an Extra 20% OFF with Code: STRIPES! Palmetto Bluff, South Carolina Home Design. Interior Design Ideas California Beach House. Wow, what a beautiful and inviting home. I love the pops of color with the orange, teal, blues, grays. It’s very comfortable and elegant at the same time. Thanks for sharing.